Our new fruit infuser bottles are proving popular, particularly among those of you who are not huge fans of the taste of water. 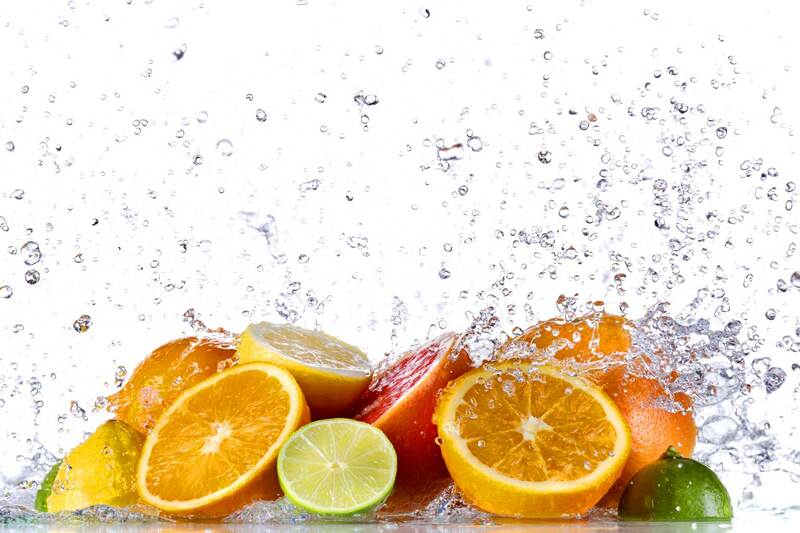 Adding fruit, veg and even herbs to your water is a healthier way to bring a bit of flavour to your water. Some ingredients even offer extra benefits as you might have seen in our recent blog about adding cucumber to your bottle. 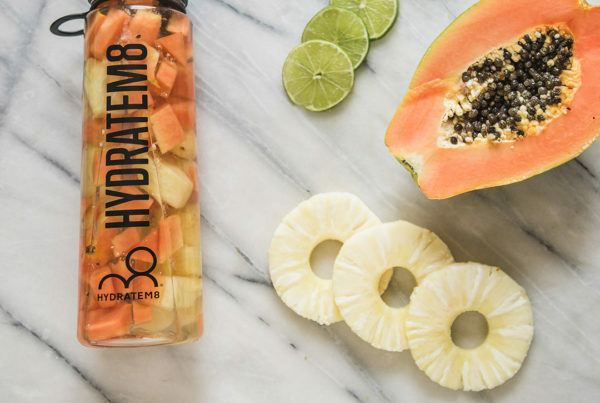 If you have ordered one of our fruit infuser bottles and are not sure where to start, here are 5 great recipes for summer you should try. Both lemon and mint are great at aiding digestion and so this combination is perfect for giving you a boost after lunch or dinner. Mint can help to naturally sweeten the drink and you already know all the amazing benefits of cucumber!Together this makes for a refreshing drink and the perfect pick-me-up on a sunny afternoon. It is a classic combination, and not one that should be kept only for that autumn crumble! Many believe apple and cinnamon can boost your metabolism and so this combination could help with weight loss.The key to this recipe is to slice your apples thinly and buy sticks of cinnamon; powder is less likely to work well. Strawberries are the perfect summer fruit so it would seem wrong not to give them a go in your water!Basil not only helps to add a fresh hint to this recipe to balance the sweetness of the strawberries but it is also known for its stress busting properties and can be very cleansing – great for both your liver and your skin. Watermelon is one of our favourite fruits at HydrateM8 as is it so good for hydration. When combined with mint it gives you a perfect cleansing drink that also helps to aid digestion. You can also try adding in different types of melon to mix it up and find the perfect flavour combination. For a Vitamin-C boost there can’t be many things better than an orange. The sharpness and sweetness of the orange and blueberry work together in perfect harmony in this infusion to give you a delicious flavour that will keep you coming back for more – exactly what you need to stay hydrated! 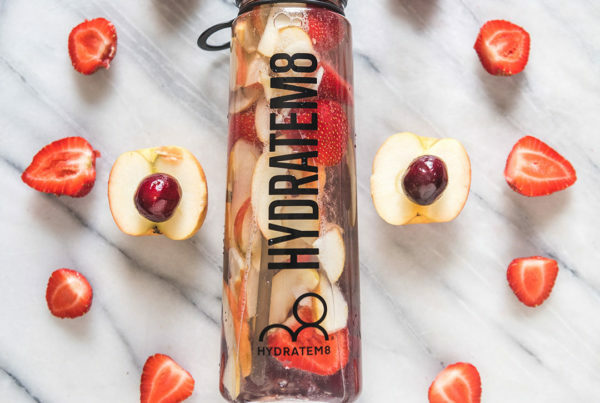 So banish those soft drinks to the bin forever and when you are in need of a fruity drink, reach for your HydrateM8 Fruit Infuser instead! If you have been inspired to add a fruit infuser bottle to your collection you can order one today from our shop.